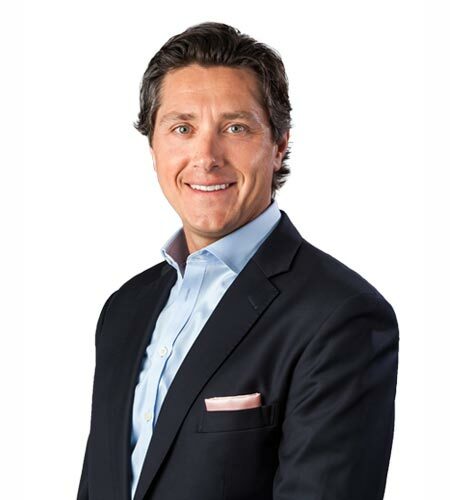 Matt Kiriluk is the Co-Founder/CEO of Hedrick Kirco Properties. In addition, he is the President of KIRCO, www.kirco.com, a family-owned, full-service real estate organization based in Troy, Michigan. The company has planned and developed over 30 million square feet of property since 1974. In this role, he has the responsibility for overall corporate management and administration of the company, as well as all real estate development, construction, and management activity. 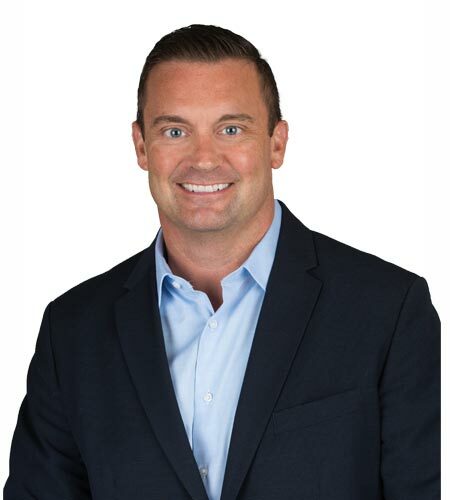 Matt joined KIRCO in 1992 and has since led the company from Michigan into new locations across the United States including Ohio, Massachusetts, North Carolina, South Carolina, Florida, and Texas. He has a Masters in Science, Real Estate Development and Investment from New York University, a Bachelor of Arts in Marketing from Hillsdale College, and attended Graduate School of Design at Harvard University. Professional Affiliations include: NAIOP, Young Presidents Organization, Licensed Real Estate Sales Person, Building Owners and Managers’ Association, Urban Land Institute. Quinn Kirliuk is the Vice President of Development for Hedrick Kirco Properties. 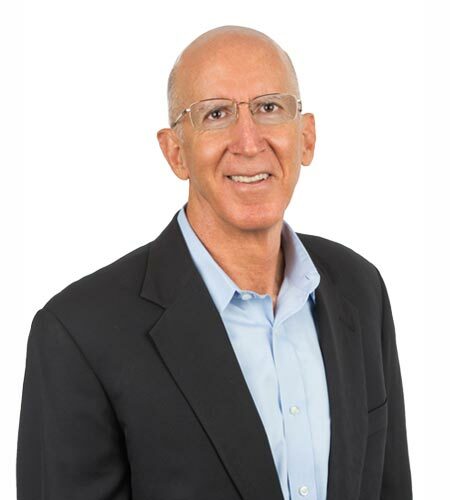 In addition, he is the Vice President-Development for KIRCO, KIRCO.com, a family-owned, full-service real estate organization based in Troy, Michigan. The company has planned and developed over 30 million square feet of property since 1974. In this capacity, Quinn has played an integral role in shaping KIRCO’s healthcare strategy, as well as the corporate real estate focus since joining the company in 2003. He has experience in every aspect of the business including construction, property management, and development and investment. Quinn has a Masters in Real Estate Finance & Investment from New York University, and a Bachelor of Arts in Managerial Finance from Hillsdale College. Professional Affiliations include: ULI Young Leaders, NAIOP, Entrepreneur’s Organization (EO Detroit). Dean Butters is Vice President of Development for Hedrick Kirco Properties. 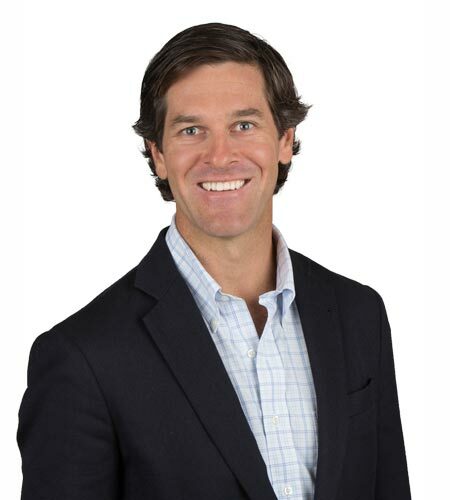 He is also the Development Manager for Hedrick Brothers Construction, HedrickBrothers.com, a privately-owned company headquartered in West Palm Beach. Dean is passionate about enhancing companies and communities by improving real estate to its highest and best use. 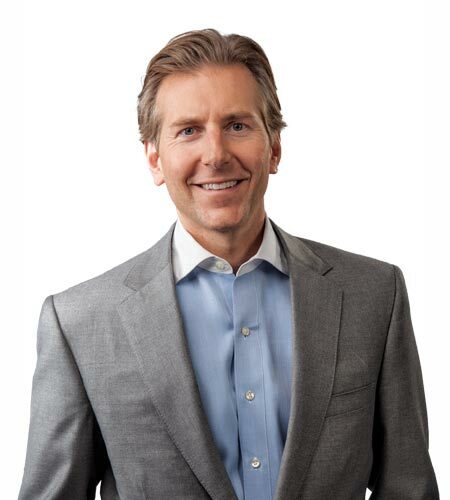 Previously, Dean was the Executive Director of Business Operations for a large not-for-profit organization in the Chicago area, acquiring, developing, and managing the organization’s $150,000,000 property portfolio with over one million square feet of real estate. He holds a Bachelor’s Degree in Real Estate and Urban Land Economics from the University of Wisconsin-Madison. Professional Affiliations include: Member, Urban Land Institute; NAIOP; University of Wisconsin Real Estate Alumni Association. Adam D. Manix is the Vice President of Development for Hedrick Kirco Properties. In addition, he is the Director of Business Development for Kirco Manix Construction. KIRCO MANIX, KircoManix.com, provides construction management services in office, light and heavy manufacturing, distribution, retail, healthcare and community market sectors. The company has operated throughout the region since 1929. In this role, Adam is responsible for expanding Kirco Manix’s footprint through the aggressive pursuit of automotive construction and corporate build-to-suit assignments. Adam has held positions in field operations and project management and represents the third generation of family to serve in the business. 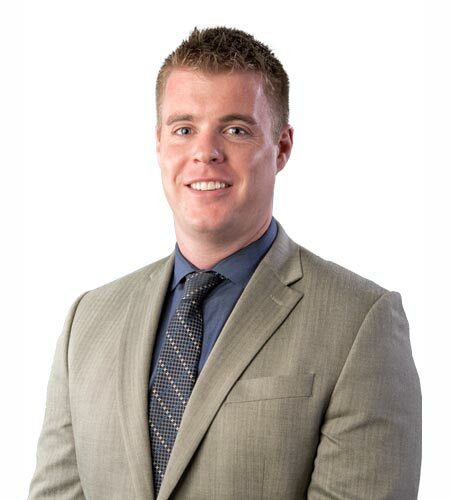 After graduating from Kalamazoo College in 2010, Adam went to work for Colliers International as an industrial broker, where he concentrated on Tenant and Landlord representation in the Metro Detroit area. During his tenure, he completed transactions that included building and land sales, build-to-suit projects, and leasing of Hi-Tech space ranging from 5,000 to 500,000 square feet. Ryan Bridger is Vice President of Development for Hedrick Kirco Properties. In addition, he is the Director of Business Development for Hedrick Brothers Construction, HedrickBrothers.com, where he leads teams of owners, consultants, engineers, architects, and designers from due diligence on a real estate transaction, through conceptual design and estimating to preconstruction. Ryan is a geo-technical engineer and previously served as Manager of the West Palm Beach office of ECS – Florida, LLC, and has as a Bachelor of Science degree in Civil Engineering from North Carolina State University. Professional Affiliations include: NAIOP; AGC Florida East Coast Chapter; Board Member, Lake Okeechobee Regional Economic Alliance; Trustee Level Member, Palm Beach County Business Development Board; Board Member, Chamber of Commerce of the Palm Beaches and member of the Government Affairs Committee.